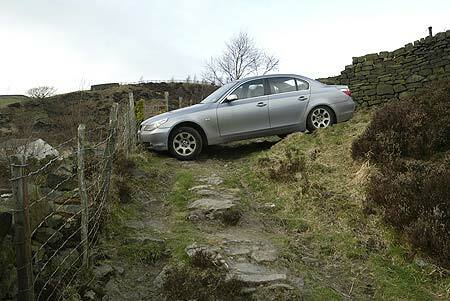 The Daily Mirror reports on the case of a BMW driver whose SatNav nearly sent him off a cliff. Comments Off on Situational Awareness. Click here to leave a comment.